Fibers of Kalamazoo carries a wide selection of janitorial paper products to stock and maintain a clean and inviting atmosphere in your facility. From toilet paper and hand towels to facial tissue and napkins, we’ve got you covered! 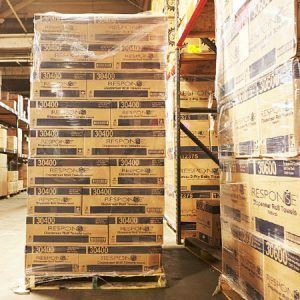 You can focus on your day-to-day business when you purchase paper products from Fibers of Kalamazoo and allow our customer service experts to manage your on-site inventory! Do you need more than tissue and toilet paper? 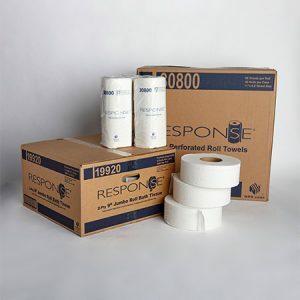 We also carry can liners, chemicals, and a wide range of other janitorial products! If you need industrial-grade paper and other packaging products, Fibers is your source as well! Fill out the form below or contact us today for more information. Our knowledgeable sales staff is eager to find the best janitorial and paper products for your organization!